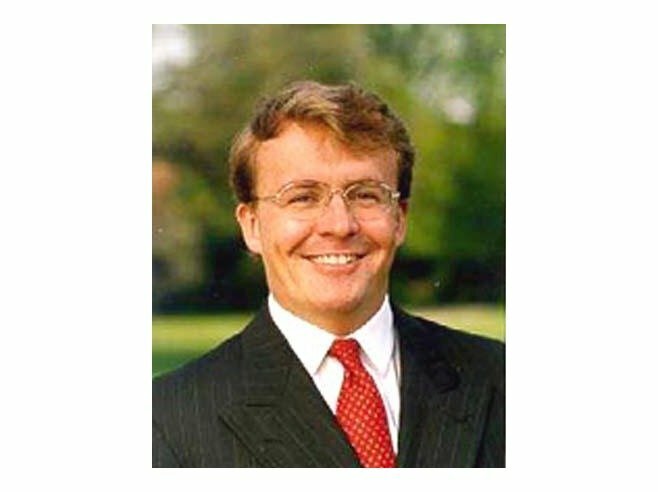 Prince Johan Friso of The Netherlands has been hit by an avalanche in the Austrian town of Lech, say officials. According to Austrian officials, Prince Johan was buried under the snow for about 15 minutes before being rescued by emergency teams. He was resuscitated at the scene and has been taken to hospital in Innsbruck, said Austrian media. His condition is not known. Prince Johan, 43, is the second son of the Netherlands’ Queen Beatrix. Several members of the Dutch royal family had been on holiday together in Lech, in western province of Vorarlberg. Dutch Prime Minister Mark Rutte confirmed that Queen Beatrix had not been hit by the avalanche. Whitney Houston funeral guests. Aretha Franklin and Stevie Wonder will sing at the ceremony.